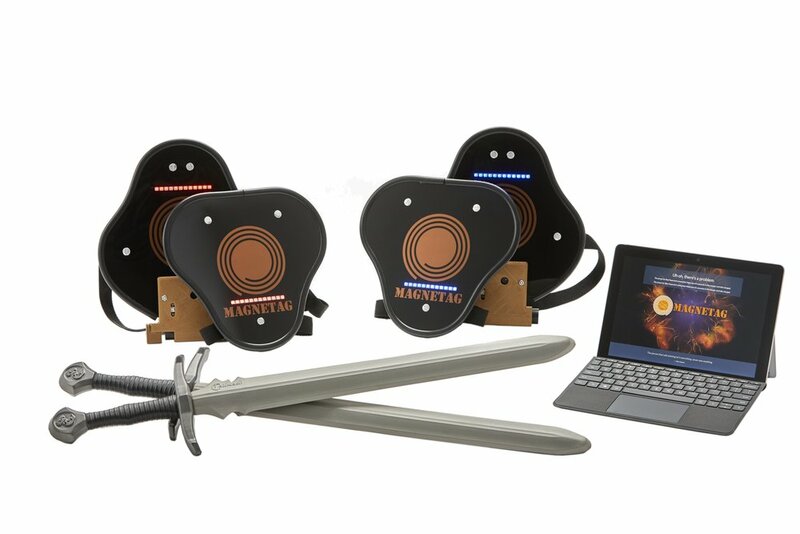 MagneTag helps your mobile, rentals, or party business stand out by providing a unique gaming experience. Our system is designed to work wherever you need it. Powered by a tablet PC, it goes anywhere and sets up instantly. Our armor vests average 8-10 hours on a single charge. And with swappable batteries, you never have to worry about running out of juice. Our portable solution easily connects to TVs and projectors. So wherever you go, you can get MagneTag up on the big screen. Just about any space can easily become a MagneTag battlefield — backyards, gyms, parks, even a living room.